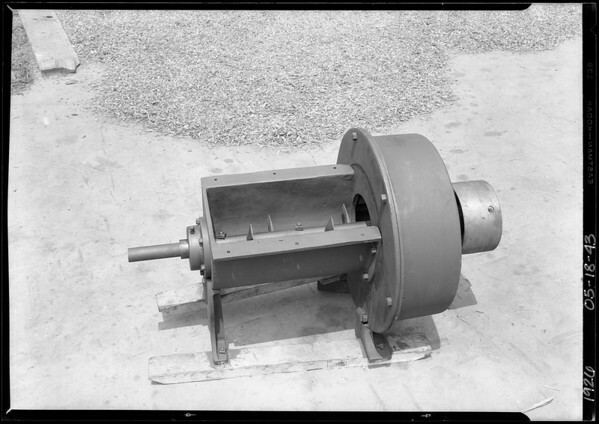 4 photographs of machinery, Southern California, 1926. "Subject: ? ?